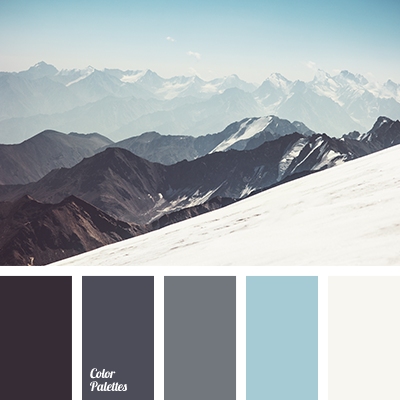 blue color electrician, Blue Color Palettes, color matching, color of a stormy sky, colors of winter 2018, dark gray, dirty blue, gray-cyan, gray-pink, light gray, palette color, palette of cold tones, shades of cyan, shades of gray, shades of gray-brown. 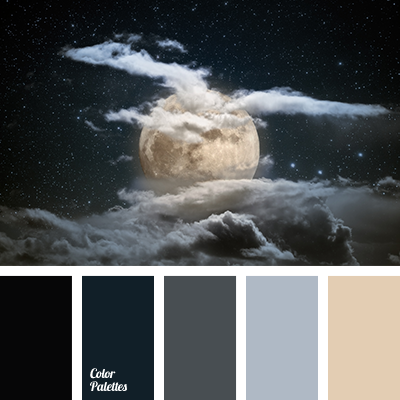 black and gray, color of a night sky, color of a stormy sky, color of teal, cream-brown, cyan-black, dark gray, midnight blue, shades of gray, shades of night color, shades of the night, steel, warm beige, yellow and midnight blue. 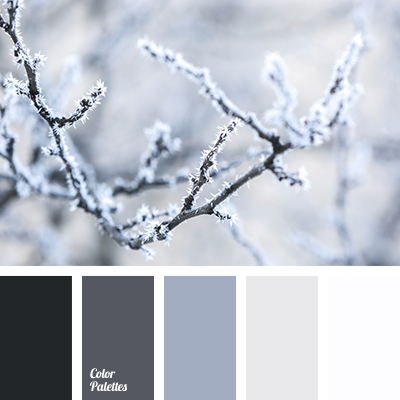 blue color electrician, color matching, color of a stormy sky, color of a winter sky, color palette, colors of winter 2018, dark gray, dirty blue, gray-blue, gray-pink, light gray, palette of cold tones, shades of cyan, shades of gray, shades of gray-brown. 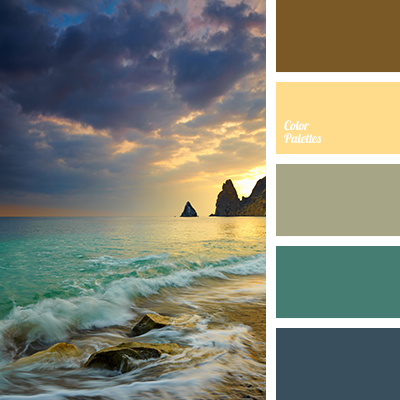 blue color, brown, chocolate, color of a stormy sky, color of chocolate, color of sunset at sea, dirty brown color, emerald color, marine color, shades of sunset, the color of the sea, walnut color, yellow colour. 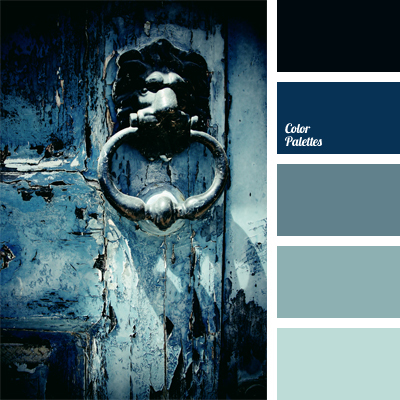 black, color matching, color of a stormy sky, color of sea, dark blue color, dark blue-blue, dark-azure color, light blue, monochrome color palette, monochrome dark blue color palette, shades of dark blue.